I came across these official La Mer wallpapers and screensaver from Korea, for the real devoted fans, just to taunt us a little with the Blanc de la Mer Cleansing Foam and SPF 30 UV Protecting Fluid we don't have available in stores here. 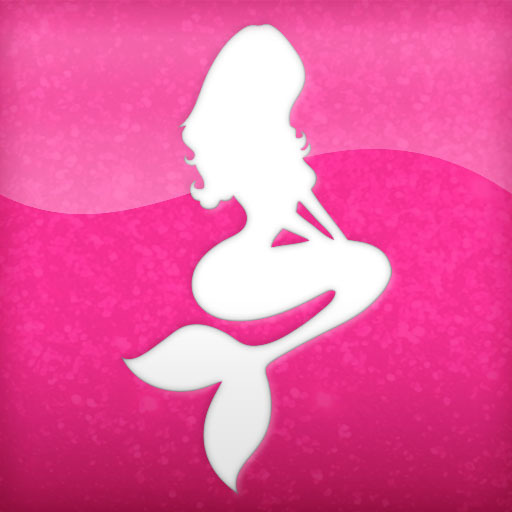 The screensaver is for PC, and is in Korean though. 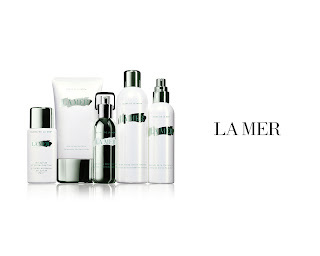 Download the La Mer Screensaver. 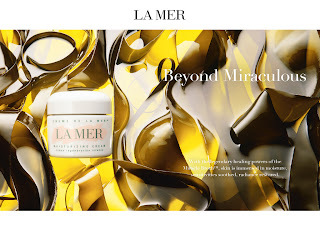 The new My Crème de la Mer logo.